Over the past 25 years, the film festival of Ghent has been focusing on film music, resulting in daring concert choices and creative programmes. They were the first to convince Hans Zimmer to perform his music on stage. 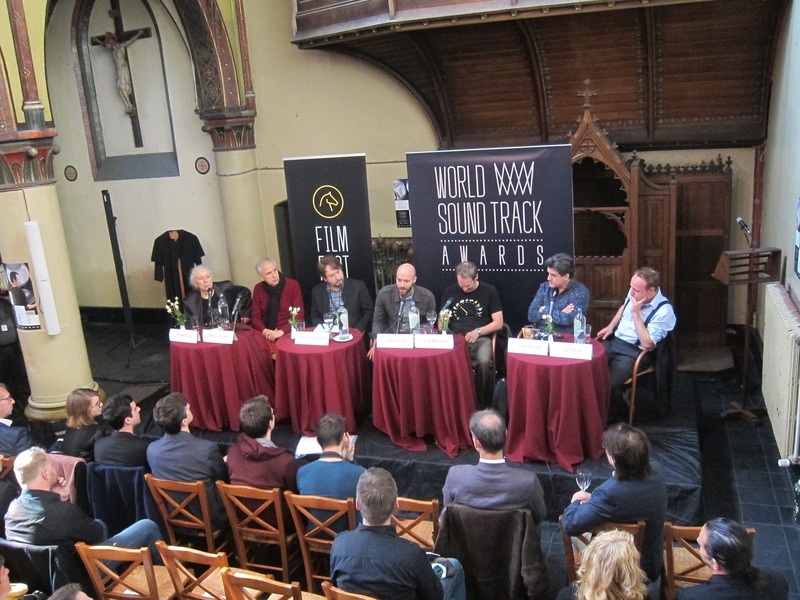 A few years later, the film festival organized the first World Soundtrack Awards. 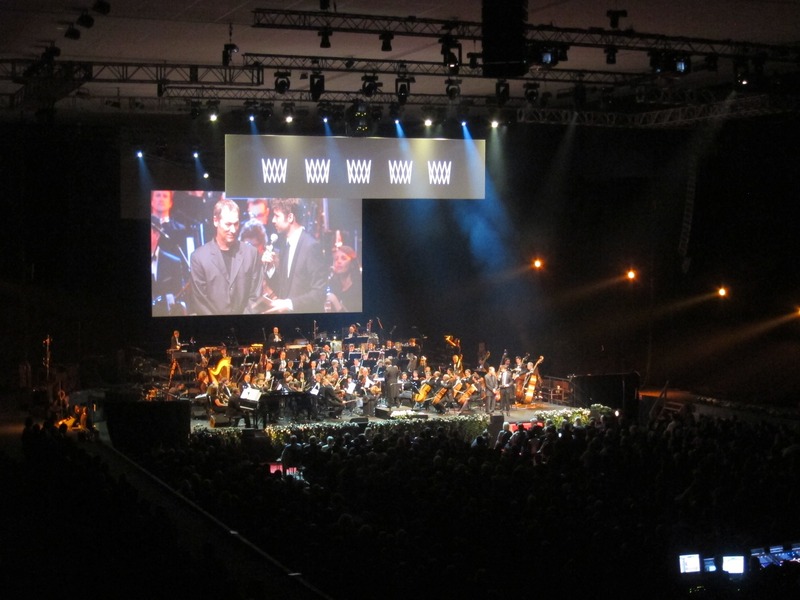 What began as a small and cosy event, steadily grew into a big ceremony for film music. The tenth anniversary was celebrated with as many high profile composers as possible, each presenting a short selection of their music.Continuing their brave choices, a somewhat unexpected main guest was announced earlier this year. Cliff Martinez is not someone you immediately associate with a concert setting. But it certainly had the potential to be interesting. Remember the live performance of Inception some years ago which truly was a spectacle. 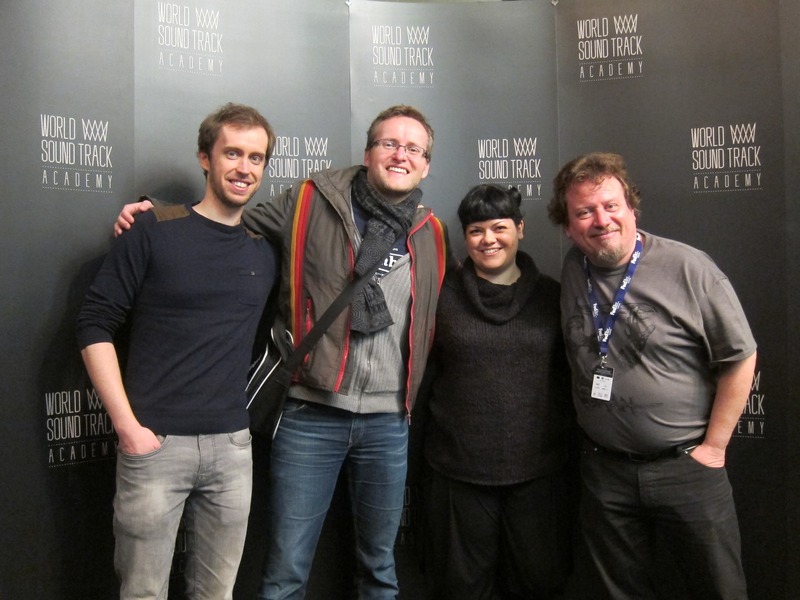 At the press conference, conductor and music supervisor Dirk Brossé told us about his surprise and the challenge it offered him to bring Martinez’ often very effective electronic and ambient scoring to the stage. Brossé tried to focus on the orchestral side of the composer’s music. While this choice has its merits, the actual concert somehow missed a punch, and perhaps also a bit of Martinez’ very own voice. Live electronics or a performance by the composer himself would certainly have increased the experience. Still, the concert let the public discover some lesser know scores of which the Kafka suite was certainly the highlight. Perhaps the biggest surprises that night were presented by the other guests. Francis Lai got the Lifetime Achievement Award and was visibly moved by the long applause he got after the orchestra played a fine selection of his music and famous themes. Dan Romer joined the orchestra with his accordion and together they played Once There was a Hushpuppy, a crowd pleasing track to say the least. As usual, there’s also a Belgian side to promote. This year’s prestigious drama series In Flander’s Fields, composed by jazz pianist and composer Jeff Neve, got a live treatment and grand finale with a Mozart’s Requiem-inspired Anthem for Our Fathers. Nino Rota took the centre stage at the Rota/Fellini concert on Thursday. While the first part focused on his classics like The Godfather or Romeo & Juliet, the second half brought to life many of Fellini’s oddities and circus acts. La Strada is a definite highlight, as well as Brossé briefly acting like the mad conductor of Prova d’Orchestra. The seminar this year focused on French cinema and the influence the Nouvelle Vague had on film music. Afterwards Bruno Coulais took the audience through a selection of film scenes while explaining some of his musical choices. Unfortunately Philippe Sarde had to cancel the seminary. New this year were the four film music industry panels, where composers, publicists and a record label owner discussed various subjects, from social media to the future of symphonic film music. There was a glimpse of optimism about the latter. Many more film music related events were scheduled, from the experimental concert movie Dance! Dance! Dance! with music by the Belgian band Arsenal or the live performance with movie of Charlie Chaplin’s The Circus. Definitely another interesting year in Gent. At IFMCA, we still remember that during the press conference in 2013 the artistic director invited Thomas Newman for a concert… Lets hope for his attendance in one of the next editions. 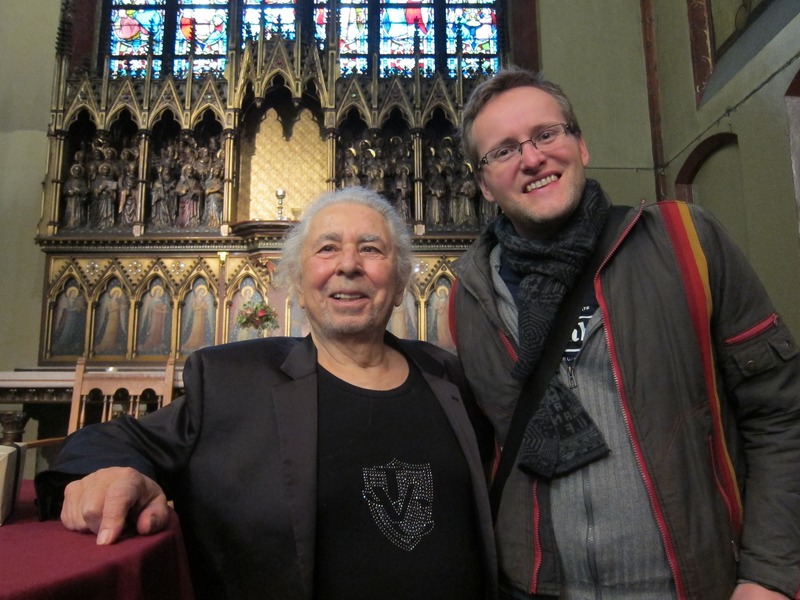 Composer Francis Lai (Lifetime Achievement Award) with IFMCA member Thor Joachim Haga at the WSA press conference. Cliff Martinez on stage before the concert starts. IFMCA members Bregt De Lange, Thor Joachim Haga, Eleni Mitsiaki and Olivier Debrosses.